My last day as a 5th grade teacher was five years ago today. 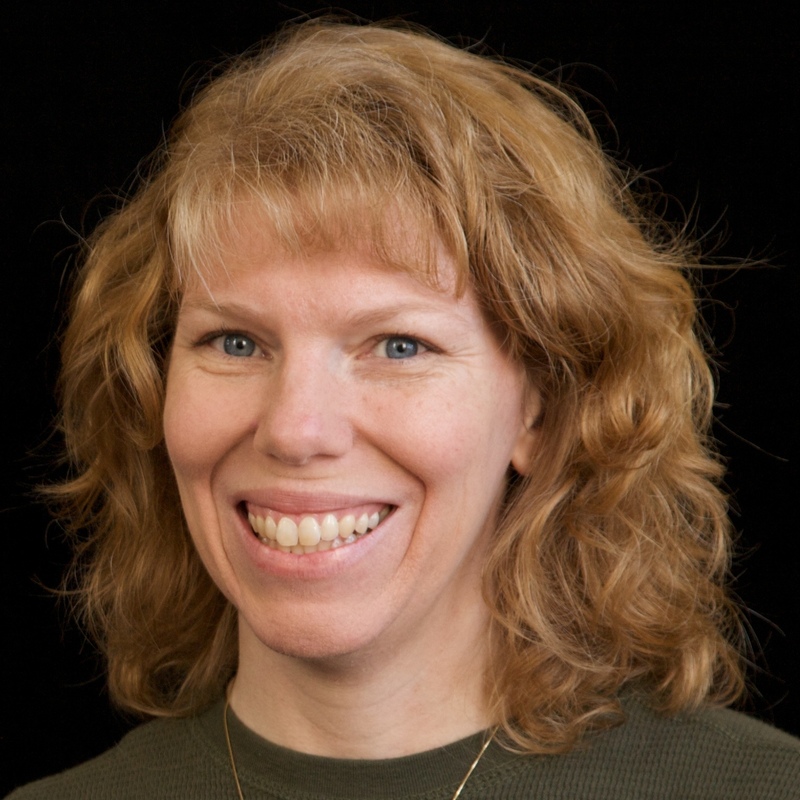 I was nine months pregnant and, due to complications, had been working reduced hours for about a month. I'd been determined to last long enough at work to get the kids through their state testing so they wouldn't have to test with a sub. They finished their testing in the morning on May 17, 2006 and I left at lunchtime. At the time, I didn't think that would be my last day teaching. My plan was to take a year off, then return to work in a 2-day-per-week job share. The year came and went, and along with it came a note from HR saying I had to declare my intention to return to work or resign. It didn't take me more than 2 seconds to decide- I was resigning. Being home with Trevor was the best thing ever, and there was no way I wanted to miss a single day. Despite the fact that Steve has been laid off from three jobs in the five years since I quit my job, I have not been tempted even once to return to work as a classroom teacher. I love being a stay-at-home mom more than anything. Five years later, I still don't want to miss a single day of Trevor's life. Every Friday, my students and I would tackle a new recipe. It was so much fun! 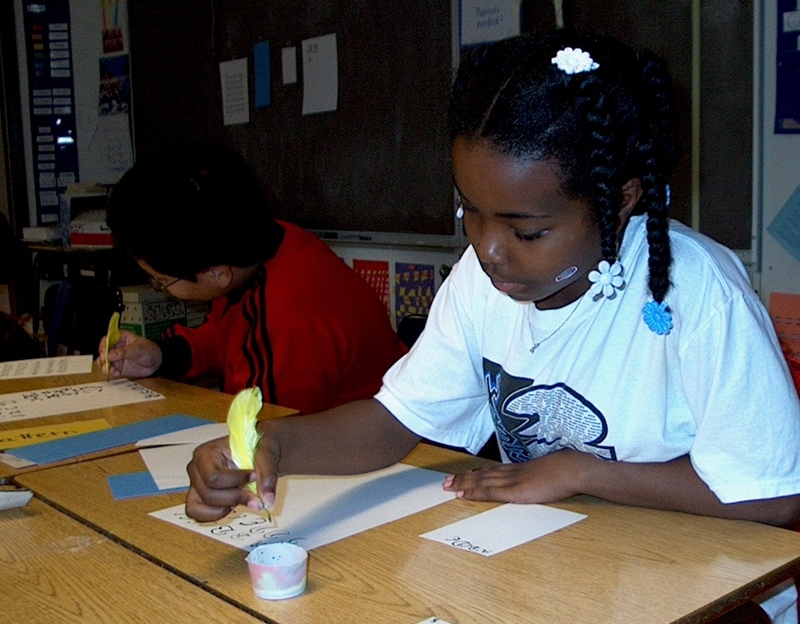 And, of course, I packed tons of learning into each activity. 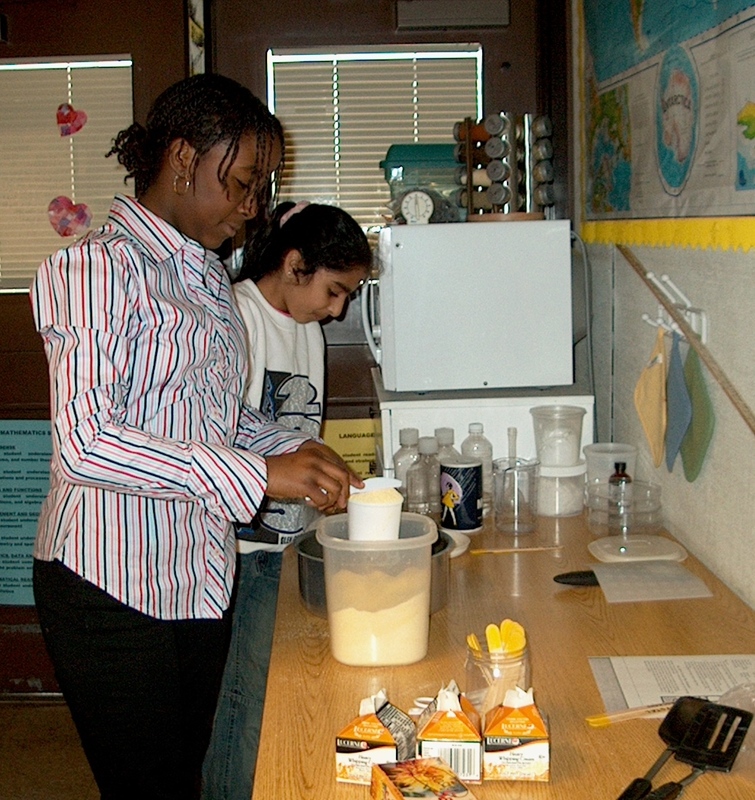 We doubled or tripled recipes with fractional parts and calculated costs per serving. We learned about the historical or cultural background of the foods we prepared. We studied nutrition in depth. The kids kept folders with sketches of every kitchen tool we used, journal entries about our successes (or rare failures), and of course, the recipes for everything we made, carefully copied down by hand. 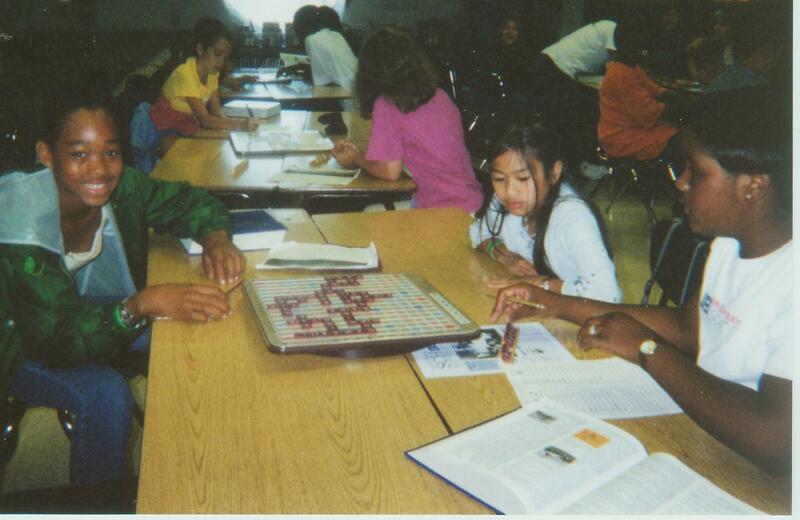 Each year I taught my students how to play Scrabble, which culminated in an annual classroom tournament. Working in teams of two, the students would play every other team in the room. They took their games extremely seriously. It never occurred to them how much they were learning because it was so much fun. It always cracked me up when someone would ask me if it was against the rules to study the dictionary at home. Um, no... feel free to develop your vocabulary in your spare time! Oh yeah, and it's ok to work on anagrams, study word lists, and have practice games too. I am a huge fan of hands-on science. (Actually, I'm a huge fan of hands-on anything.) 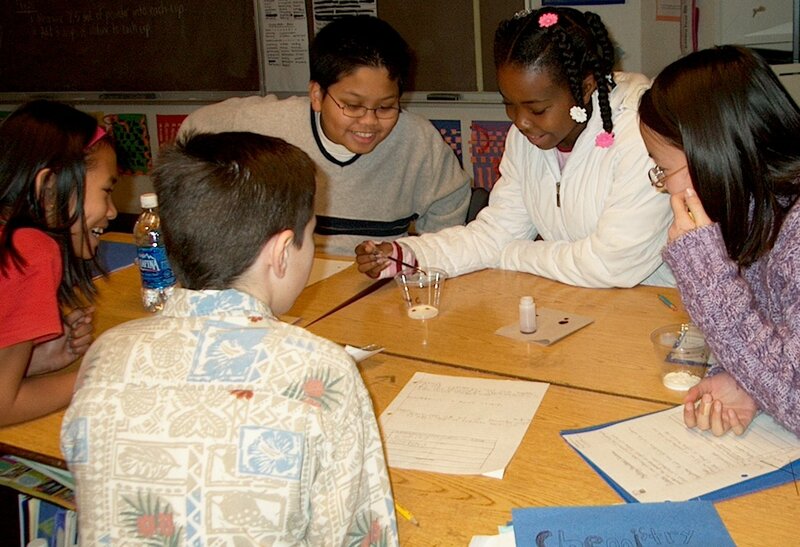 I loved teaching anything from Lawrence Hall of Science's excellent FOSS and GEMS materials. I also loved creating supplemental science units, like the one I made about Chemistry. I loved teaching US History. And once again, I liked making it as hands-on as possible. It is great fun to make history come alive for students. When we studied Colonial America, the students wouldn't just read the chapter in the textbook, answer some questions and memorize dates. We sewed samplers, played games and sports from the era, made Colonial toys, cooked foods from the era, and used quills to learn calligraphy. 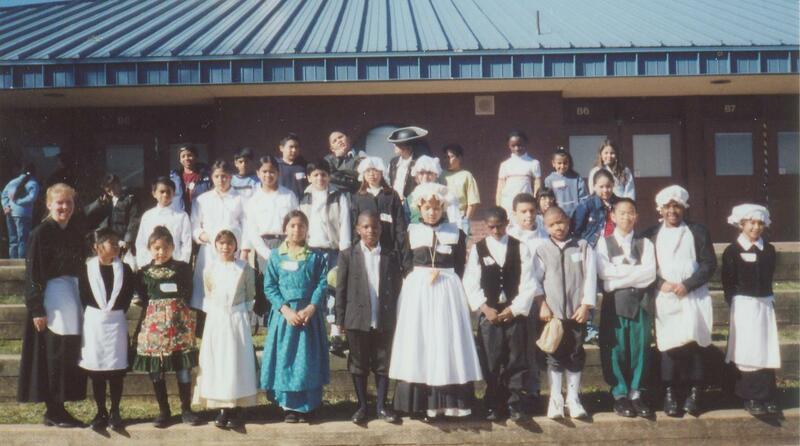 Each year, the whole fifth grade would get together to celebrate Colonial Day. 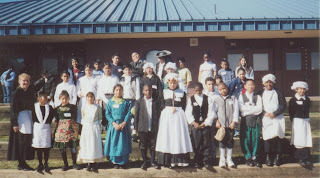 The kids dressed in Colonial clothing and spent the day rotating through 6 or 7 stations, where they got to experience Colonial life. I love field trips. Most years we took three minor field trips and one major trip. One of my favorite minor trips took place each February. As soon as the students mastered percents and dividing with decimals, I would hand them the menu from a local Chinese restaurant. They would work together to gather each student's votes for top 5 entrees, graph the results, select the top vote getters, calculate the total cost with tax and tip, and then divide by the number of students to get a cost per student. They would collect the money and place the order. We walked the 1 mile to the restaurant and enjoyed a delicious lunch. There was always a tense moment when the bill came and the students waited to be sure that their math had been correct and we would have enough money. Of course we always did! I taught for 11 years. For the first four, our major trip was a camping trip in the Sierra foothills. In 2000, we did something even more special. My coworker Linda and I planned a weeklong trip to Washington DC and New York for our students. The preparation, especially the fundraising, was intense. But it was so worth it. The trip was absolutely amazing. 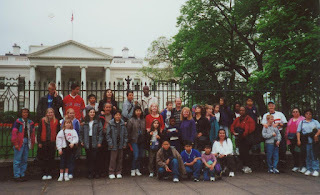 We started planning a second trip to take place in early 2002 that would focus on Boston and New York, but we had to cancel that trip after September 11. 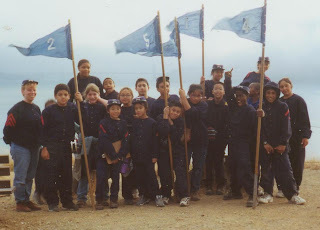 Instead, I took my students to an environmental science camp in Mendocino. It was awesome. While not as cool as a trip to the East Coast would have been, at least there was a lot less fundraising! 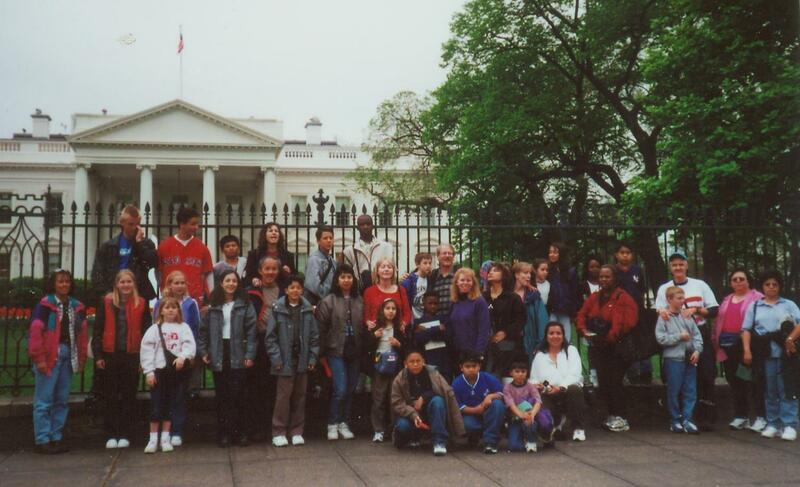 Perhaps my favorite major field trip of all was the one that was the shortest, the cheapest and the closest. 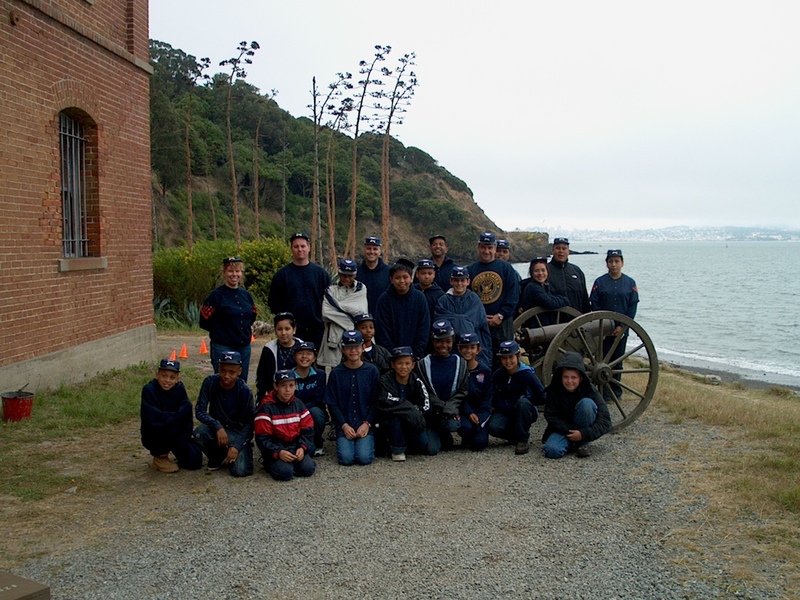 Angel Island offers a Civil War Living History Program. For 24 hours, students live the life of a Civil War soldier. They dress in uniform, hike to camp carrying all their supplies, cook all their meals on authentic wood stoves, use semaphore to send messages, and learn how to clean and fire muskets. They live without electricity, relying on gas lanterns for light and a wood stove for heat. The program is amazing. Teachers have to apply for this program and are chosen by lottery, then must go through a training weekend. I was very fortunate to be selected three times. What do these all have in common? Everything I loved about teaching allowed me to use my creativity to share with my students the joy of learning. (Notice that I do not miss worksheets, standardized testing, or pacing guides. Oh, and yard duty. I do NOT miss that.) I miss the people too- my coworkers and my students. It's hard to believe five years has passed since my last day teaching, yet it seems like a lifetime ago. I've kept my credential current to keep my options open, but as of today, I do not plan to return to paid teaching. Instead, I am working full-time as a teacher to one. And I'm loving every minute. I love the cooking in class idea! I am homeschooling my youngest two girls for the rest of this year to catch them up so they don't have to repeat grades. (We had a house fire in January kind of knocked everyone off balance). Since we are going over fractions today I'm going to use this idea thanks!!! I would've loved some of those field trips! I don't blame you for not missing the standardized testing. Alexis was in a panic this year over the PRACTICE Leap test. Sigh. We're getting her results with her report card. I'm glad that they don't determine whether or not she passes this year!